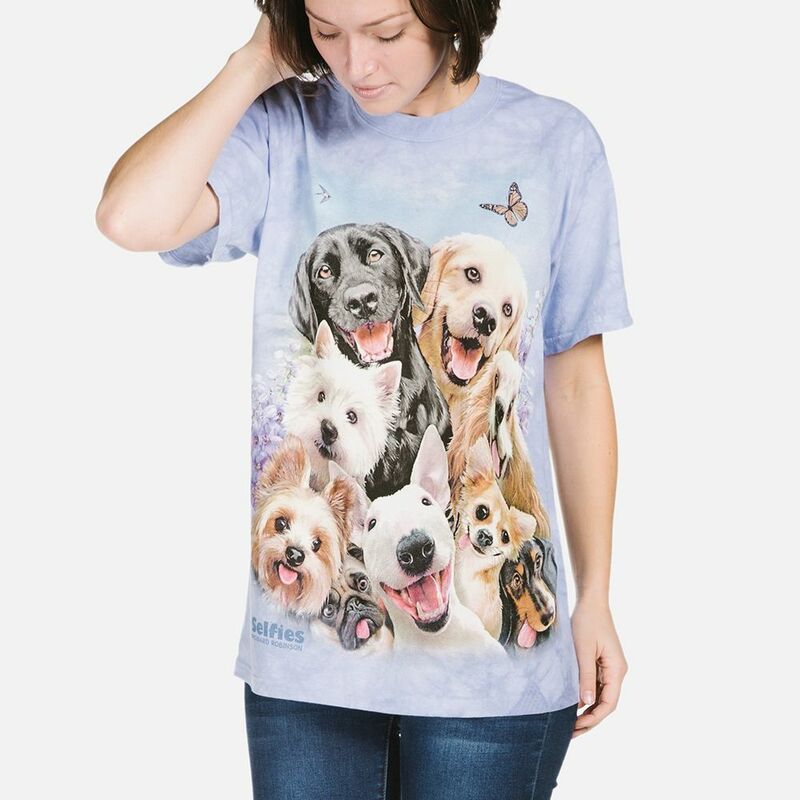 These are dog t-shirts for people.. dog people. You know who you are. Your dog is your best friend, and more than that, your dog is family. 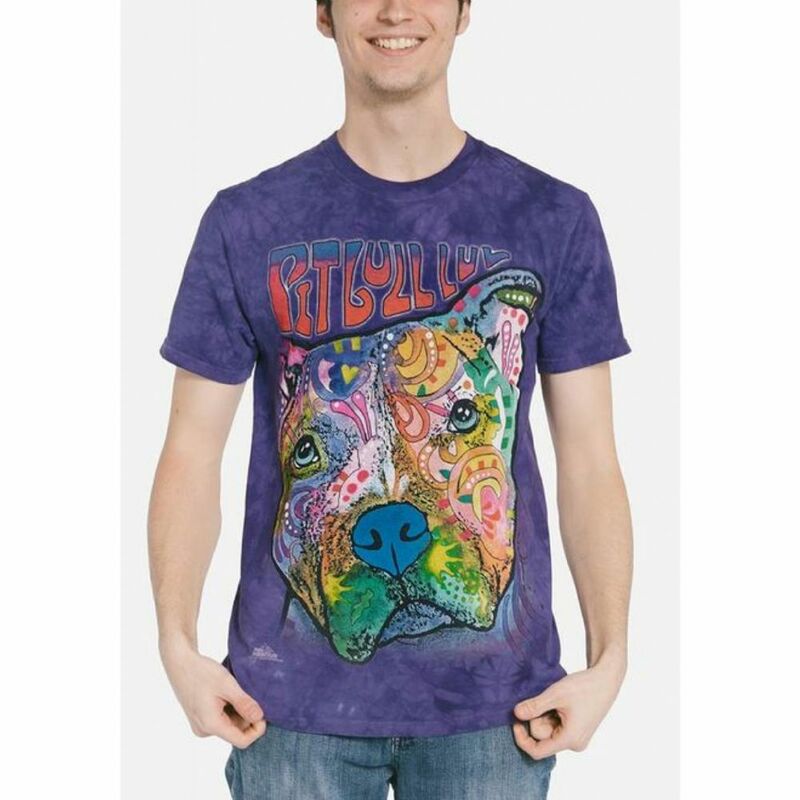 So show the world you're a dog lover by wearing these doggy inspired t-shirts made especially for dog's best friend. 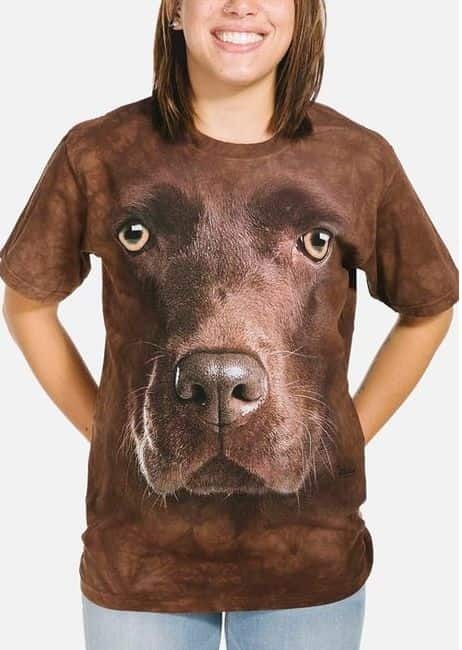 The dog face t-shirts are our most popular, but if seeing a 3D type image of a dog isn't for you, there are some other funny dog designs like labrador cowboys? or a DJ Rottweiler perhaps? Your friends might think you're barking mad wearing some of the designs but that's alright we like giving them something to talk about.